Bull Terrier Dog Isolated Against Grey Background. Studio Portrait. Stock Photo, Picture And Royalty Free Image. Image 21625512. 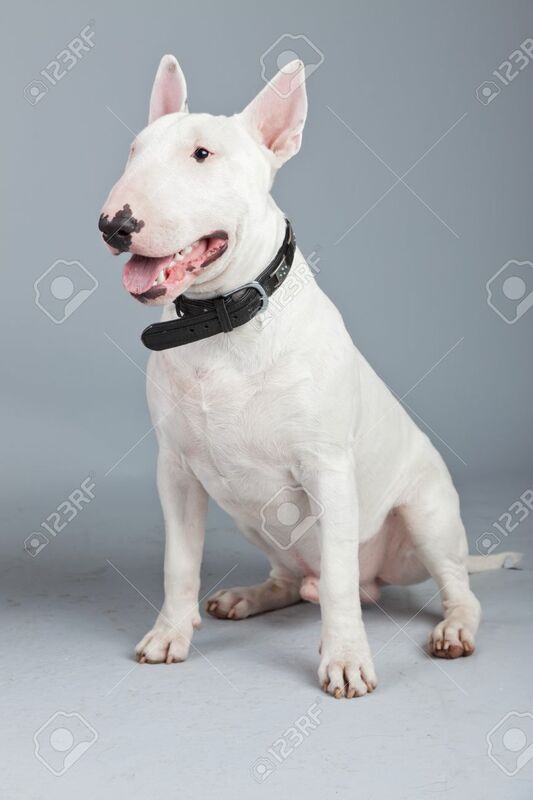 Stock Photo - Bull terrier dog isolated against grey background. Studio portrait. Bull terrier dog isolated against grey background. Studio portrait.